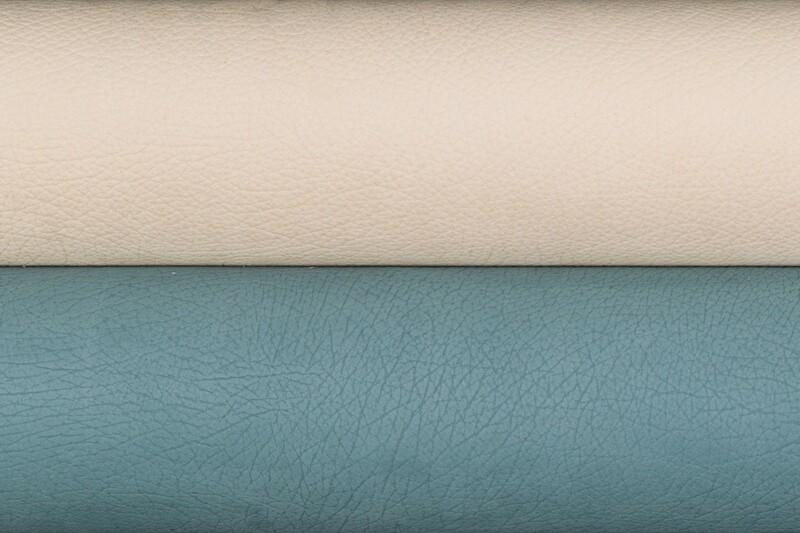 Ducale Velour is a natural chromium tanned, aniline dyed, embossed, premium grain sueded, shrunken upholstery leather. The special retannage of Ducale Velour assists in perfecting the hand of this luxurious leather and prepares it for optimal dye penetration. Ducale Velour is dyed twice as the second bath deepens the color and further enriches the leather. The high quality dyes provide excellent lightfastness and allow a greater saturation and dye enrichment than ordinary upholstery leathers. 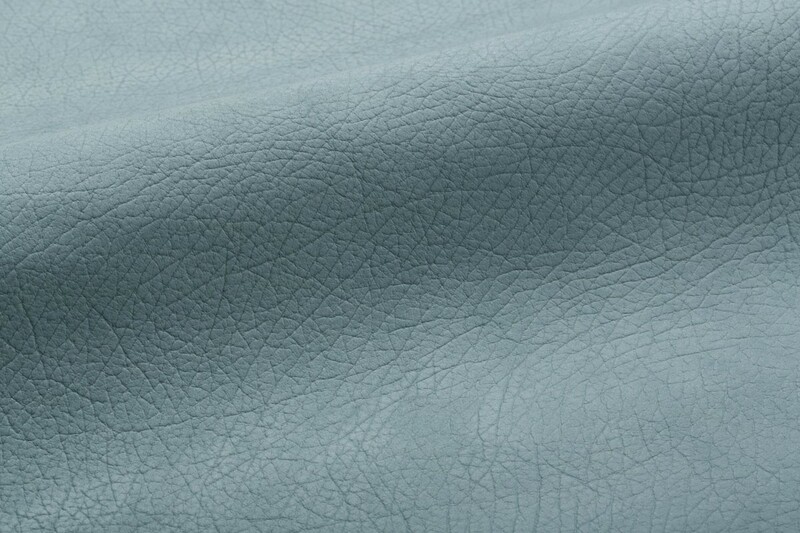 The velvet-like face of Ducale Velour is protected by an impregnated soil-resistant treatment, which shields the surface without disturbing the suppleness and drape of this elegant leather.